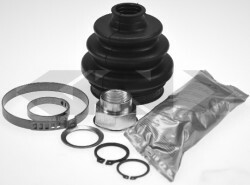 outside joint for the following Alfa Romeo at the front axle right or left side! 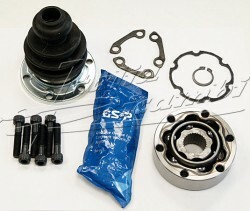 for the following models of the drive shaft, gearbox side, right or left side! 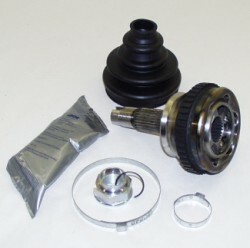 for the following models of the drive shaft, wheel, right or left side! 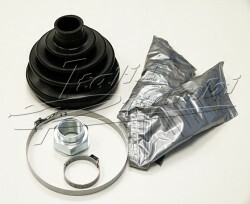 Boot Kit set for the following models of the drive shaft, gearbox side, right or left side! 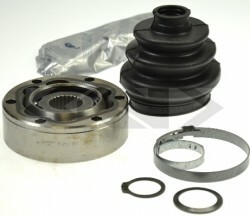 for the following models of the drive shaft, gear side, right or left side! 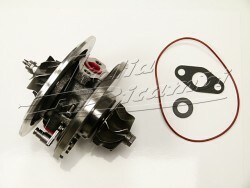 inside joint for the following Alfa Romeo at the front axle right or left side! 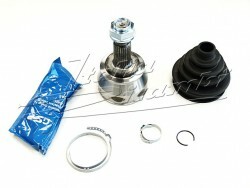 Driveshaft for the following Models at the front axle right or left side! 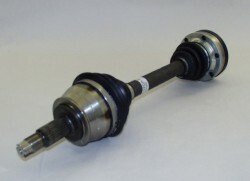 Driveshaft in exchange for the following Models at the front axle right or left side! Warning Only from VET-No. 6063041 (see type plate) with new ABS sensors! 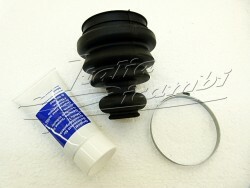 Original part Alfa Romeo, for the following Models, at the front axle right or left side!